Even if we could build new plants quickly, do we need them? If you follow the headlines, nuclear energy seems to be enjoying a bit of a renaissance. A new generation of nuclear innovators is emerging, young tech startups are poised to disrupt a lethargic industry, and there’s a palpable wave of optimism over the potential for nuclear power to help combat climate change. But at recent UN climate change conferences, the word “nuclear” was barely heard. Why the disconnect? Kammen isn’t opposed to nuclear power — he’s a professor of nuclear engineering and is bullish on the potential of some of the emerging technology. But when it comes to fighting climate change, his answer is simple: We don’t need nuclear power. “We have Germany shutting down nuclear, and California shutting down nuclear. The two largest, most green economies in the world have done it without nuclear power — and that should tell you something,” said Kammen. Next-generation nuclear energy technologies promise safer reactors that operate under lower pressure, can’t melt down and use fuel more efficiently to reduce waste. Even if these new reactors were fully market-ready, regulatory hurdles were overcome and the public was ready to embrace nuclear again, there are still two huge obstacles: time and money. There are currently just over 400 operational nuclear power plants around the world, and the majority of these are aging and require significant investment to repair or take offline. In order to decarbonize the electric grid using nuclear power, we don’t just have to build new power plants — we have to get rid of the old ones, too. “Are we anywhere near a path to simply replace the nuclear fleet we have today? The answer to that is no,” said Kammen. 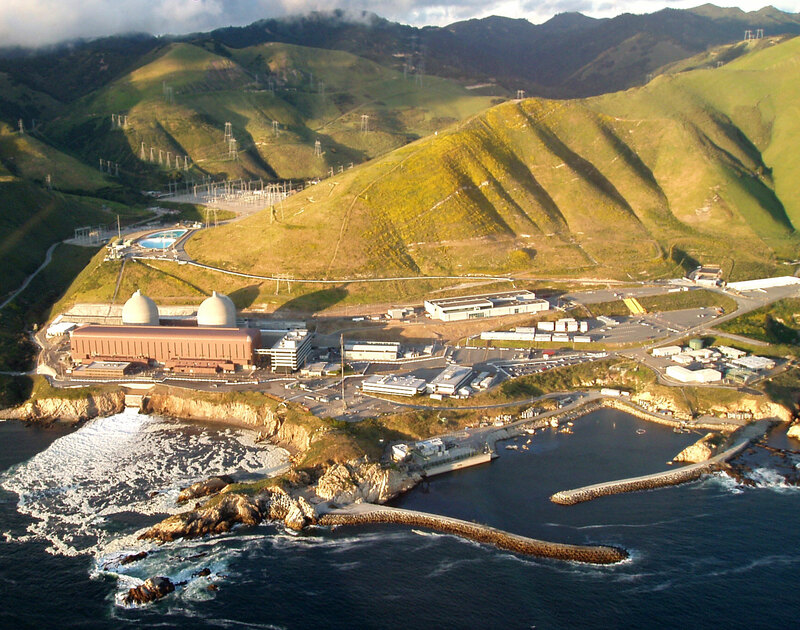 Diablo Canyon Power Plant, California’s last nuclear power plant, scheduled to close by 2025. In many cases, operators have decided not to renew older plants because the price tag is prohibitive. New nuclear power plants are massively expensive to build and several recent projects have experienced huge cost overruns. Even if money were no object, the time it takes to construct a new nuclear plant makes it a much riskier proposition than investing in renewables. If power utilities still anticipated return on their investment, there would be more focus on building new nuclear plants in the U.S., but in the face of cheap renewable energy options, the math isn’t working out. “We're seeing solar plants installed for under three cents a kilowatt hour, while the comparative price for nuclear in the best situation is well over ten cents a kilowatt hour — more than three times as expensive as a no-risk alternative. That's a hard equation to overcome,” said Kammen. 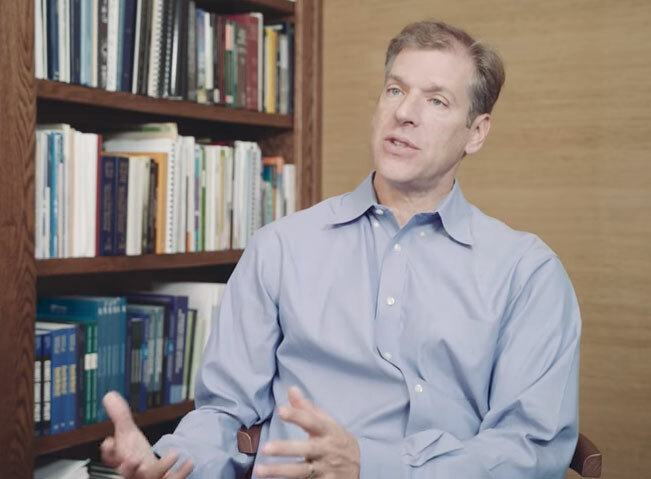 Dan Kammen, explaining the state of nuclear technology in episode five of "Climate Lab." One common argument in favor of nuclear energy is that it provides a stable, predictable base load to the power grid. The challenge with wind and solar power is that they fluctuate with the weather and time of day, overproducing electricity at times and coming up short at other times. To Chu, turning to nuclear energy is a much better solution than making up the difference with coal or natural gas. When Germany turned away from nuclear power following the Fukushima disaster, environmentalists were concerned that coal would replace nuclear on the grid — in reality, both coal and nuclear power have dropped to record lows in Germany. Grid operators have become more accustomed to dealing with mixed power sources, helped by new smart grid and energy storage technologies entering the market. “We're already looking at a dynamic mix where the amount of solar power goes up and down, amount of wind goes up and down, the power that goes in and out of storage — whether it’s a chemical battery or a mechanical flywheel, or pumping water uphill into a dam — all of these things are dynamic, and in a technological digital world are relatively easy to manage,” said Kammen. 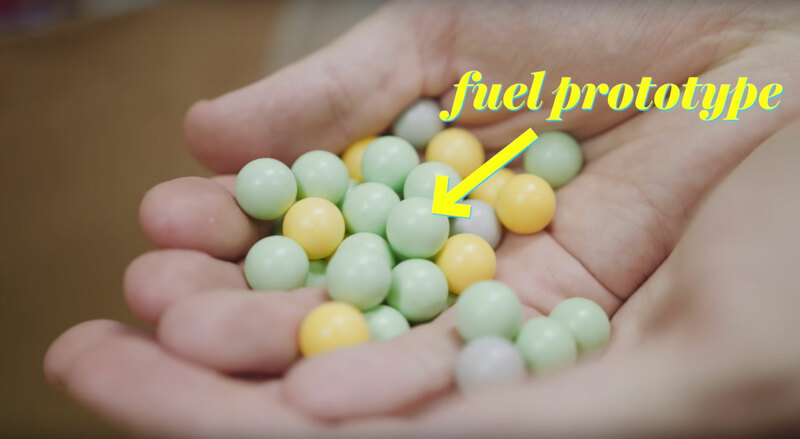 New pebble-bed reactors use a ceramic encased fuel pellet that prevents meltdowns. If nuclear power can’t be relied upon to help us reduce carbon emissions in the short term, what does that mean for the future of the technology? Kammen sees promise in small, modular reactors that can be applied at different scales. “The whole nuclear power plant comes on the back of a flatbed truck or arrives on a barge, gets parked, plugged in — and when the fuel is used up, it simply gets taken away as a unit to be reprocessed,” said Kammen. Nuclear energy could still play an important role in a decarbonized future, but it may not be the weapon of choice in the war against climate change that needs to be waged today. Watch Dan Kammen and other UC experts weigh in on the future of nuclear power below.